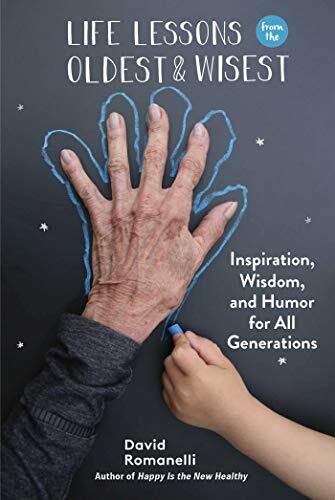 “There is so much to learn from those who fought in World War II, marched for civil rights, survived the Holocaust, endured broken hearts, found a way as a single mom, and laughed and loved through the ups and downs.” Dave Romanelli, author Life Lessons from the Oldest & Wisest: Inspiration, Wisdom, and Humor for All Generations. Americans in their eighties, nineties, and even hundreds in NY, CT and across the U.S., have lived to tell their tales - surviving the Holocaust, the Great Depression, World War II and living through the Civil Rights Movement. It is essential that we capture and catalog their decades of experiences to ensure we pass their wisdom along to future generations. What are the most important lessons you have learned over the course of your life? The town of Greenwich, Connecticut, began an Oral History Project of residents in 1973. 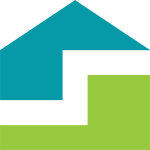 Co-sponsored by the Greenwich Library and the Greenwich Historical Society, over 990 subjects have been interviewed to date who have helped to make or witness the history of Greenwich, Connecticut, since 1890. With roots in Westchester and Fairfield counties, we at STEPS found this effort to provide fascinating details of lives lived in our own backyard. Taking the time to sit down with the older members of your family and community can have another added benefit: helping to combat loneliness. Study after study links loneliness with declines in both health and cognitive function for older adults. Take the time to sit down with an elder loved one, neighbor or visit a local senior adult day care center. Give them your full focus and attention and ask open ended questions to learn more about their journey. You may be surprised to learn about details of your relatives’ lives that you never knew and more! Please feel free to share some of your interesting memories, words of wisdom and stories with us. Email betsy@stepshomecare.com for more details.